The company's response to customer demand, constantly working to develop new products so as to offer the best products. Our company got the entire Quality assure examine system , and we got plenty of certificates for professional qualities and been trusted by many of cooperation factories and stores. 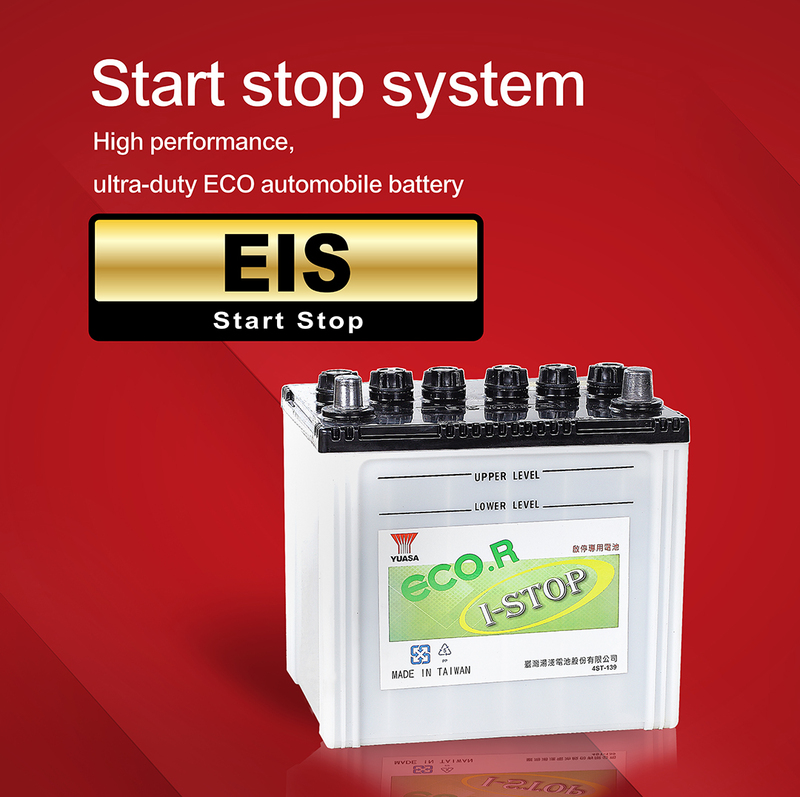 Our company established Ty Dynamic CO., LTD and Ty Dynamic Vietnam Co., LTD, producing vehicles lithium battery, industrial battery, and relative product services.